With more than $7 billion in sales last year, Democratic lawmakers in pot-legal states are pushing for federal regulation of the industry. 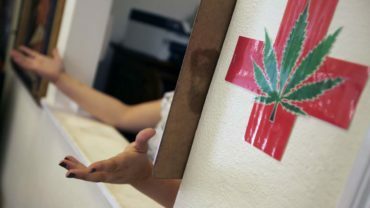 A recent article in The Hill said that Oregon Democrats, Sen. Ron Wyden and Rep. Earl Blumenauer, have introduced legislation that would take marijuana off the list of federally banned drugs and have it taxed at a rate similar to alcohol and tobacco. 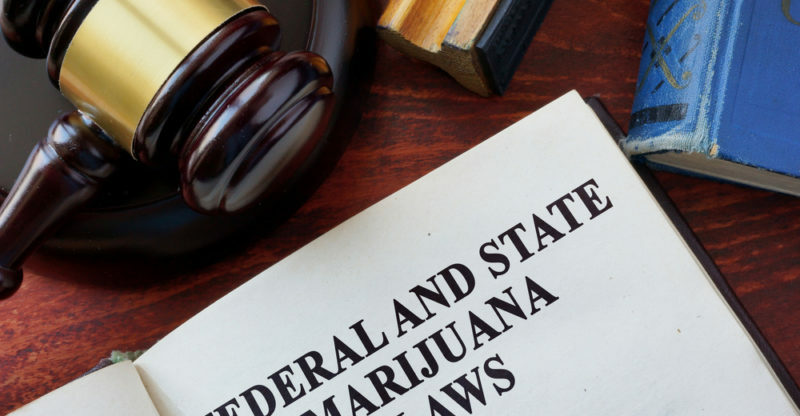 They also ask for an end to federal criminal penalties for businesses operating in states that allow the use of pot for recreational purposes, as well as giving marijuana businesses access to the regulated banking system and the ability to claim federal deductions and tax credits. So far, the Department of Justice (DOJ) hasn’t taken any actions towards legal marijuana states, and the Obama administration had deprioritized prosecution of marijuana-related activity, which effectively allowed the industry to operate in states where it is legal with no obstruction on the federal level. However, with the new administration in the White House, public officials in states where marijuana has been legalized are wary. The new Attorney General, Jeff Sessions, has said that the feds will remain hands-off for now, but he has a history of being openly hostile towards marijuana use in any form.